Omar Ortiz was born in 1977 at Guadalajara, Jalisco, Mexico where he still lives. Since he was a boy he has been interested in drawing and illustration. He studied for a degree in Graphic Design, where he learned different techniques such as hand drawing, pastels, charcoal, water colors, acrylics and airbrushing. When he finished college he decided to make a living from painting. In 2002 he attended his first oil paint classes with the artist Carmen Alarcón, who he considers his main teacher. 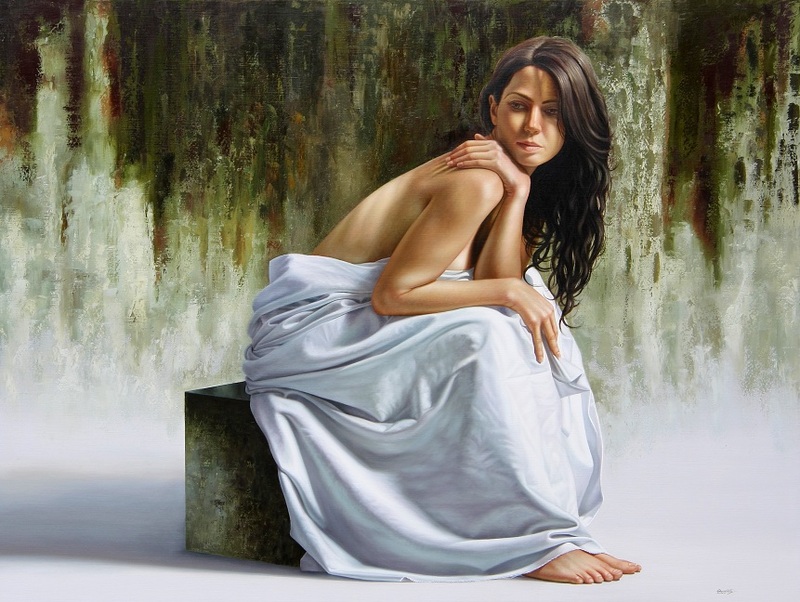 Omar Ortiz currently works with oil painting because he considers it the noblest technique.